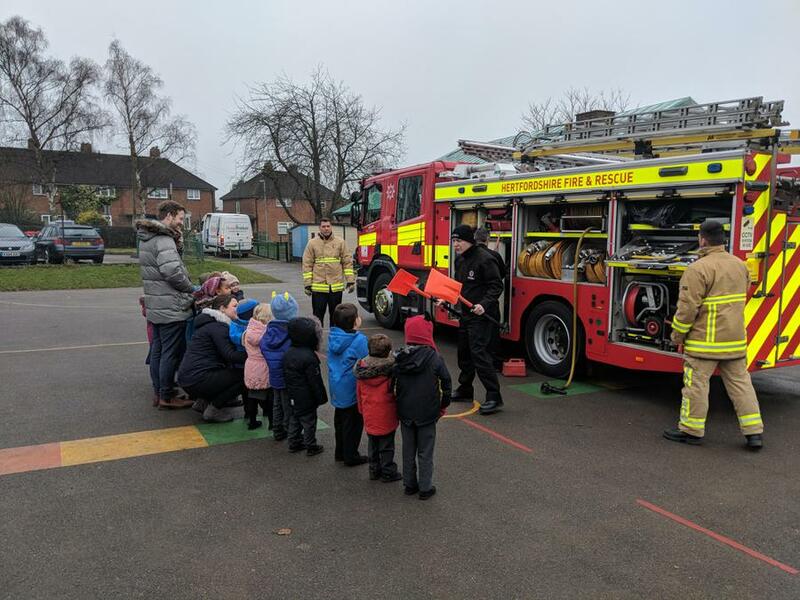 On Monday, a fire engine came to visit us. 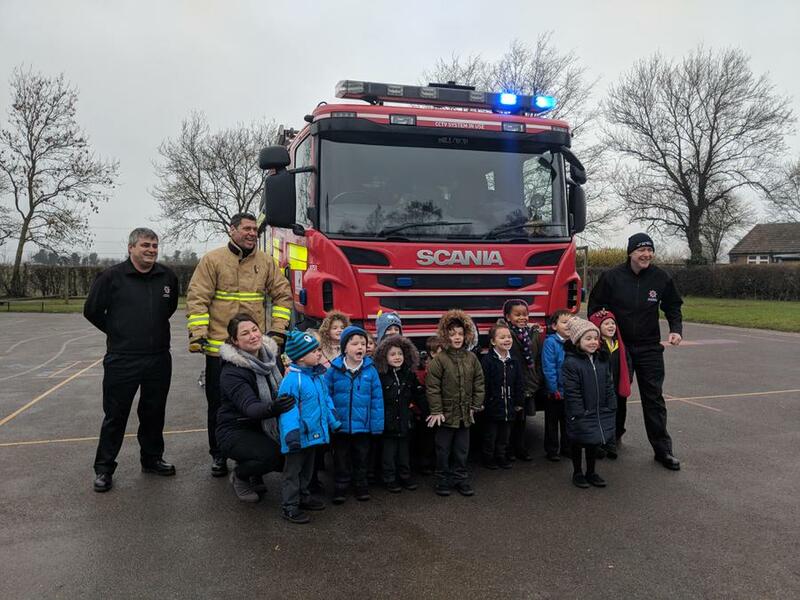 It parked on our school playground and the firefighters came into our classroom. There were three of them. 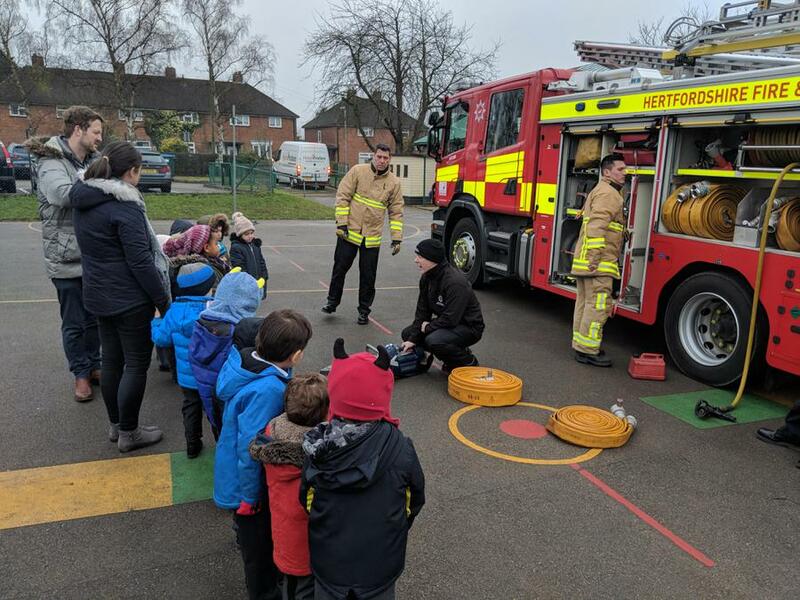 We found out that in a fire engine there is a mummy hose, a daddy hose and a baby hose as well as a mummy ladder, a daddy ladder and a baby ladder. 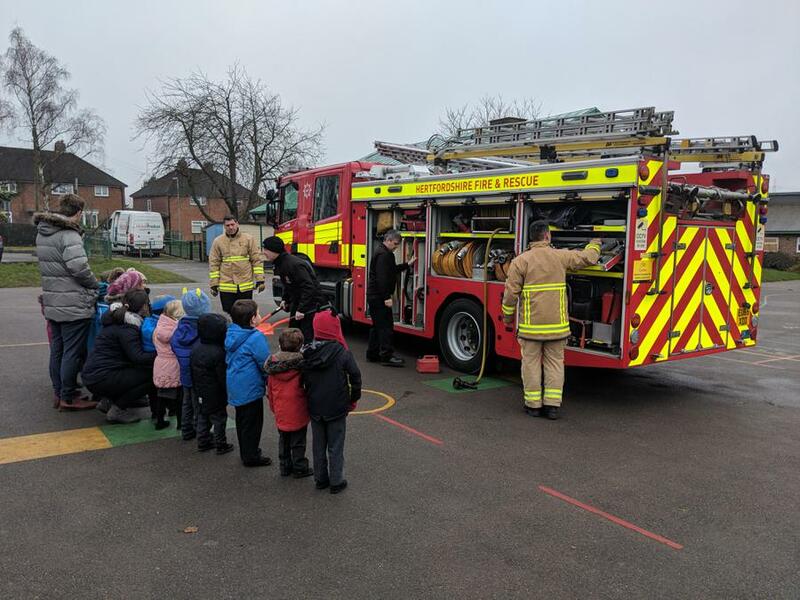 Then we went outsde onto the playground to look at the fire engine. They let us look inside it, which was great and there were two more firefighters outside. We saw the siren and it went off, it was loud and it made a funny noise and it made us feel a little bit crazy! 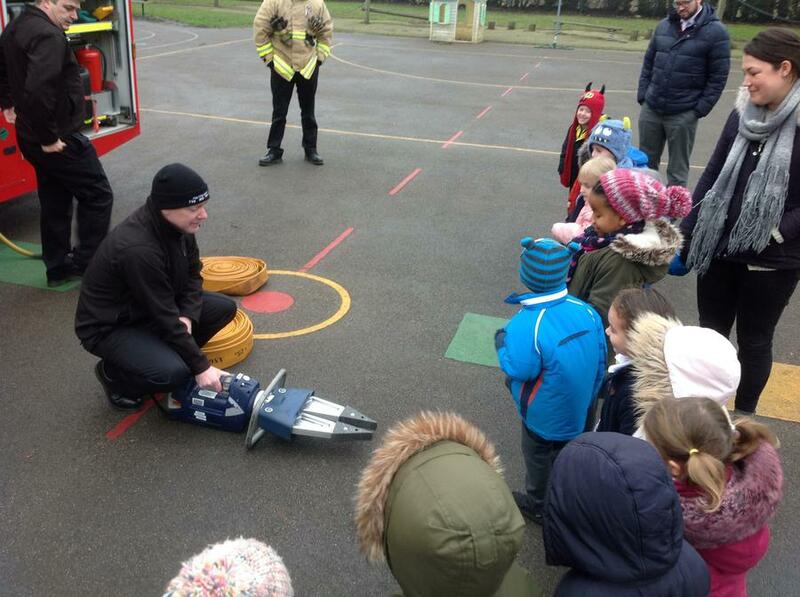 The firefighters also showed us their special tools for getting into cars and they showed us their yellow snow shovels. It was very, very good and I covered my mouth when the siren went off becuase it was so loud! I jumpeed when I heard it beep! 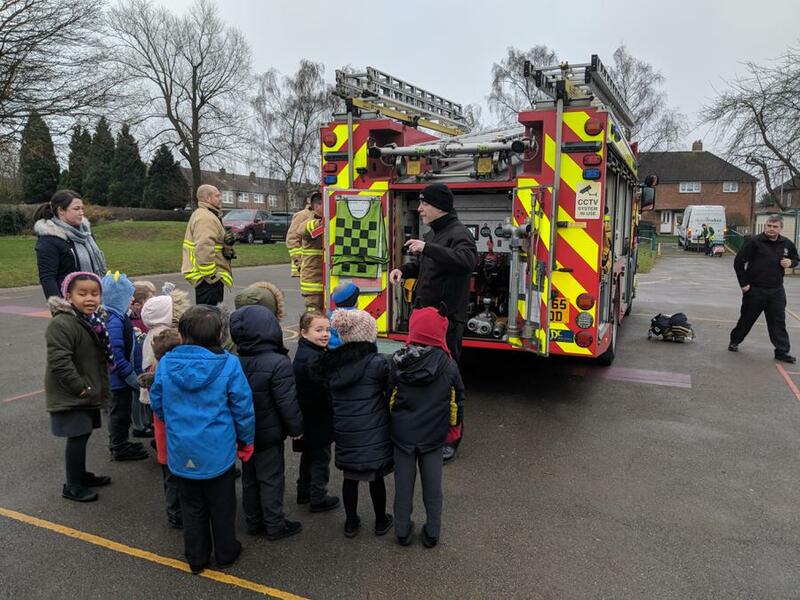 Thank you firefighters for coming into our school and for showing us your fire engine and for telling us all about it!